The loggerhead sea turtle, simply known as ‘loggerhead’, is a type of oceanic turtle that can be found around the world. This marine reptile belongs to the family Cheloniidae. It is the largest hard-shelled turtle in the world. 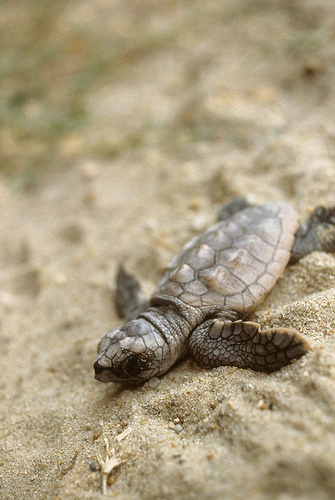 The loggerhead sea turtle grows up to 213 centimeters long when it is fully grown. 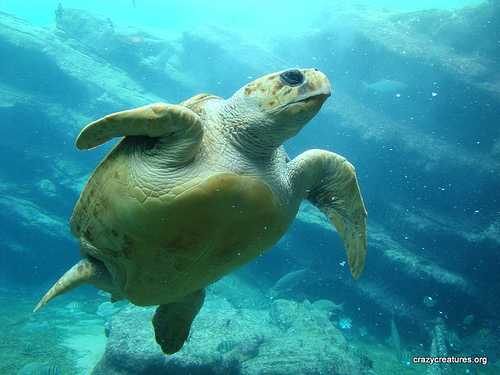 An adult loggerhead sea turtle weighs about 135 kilograms. 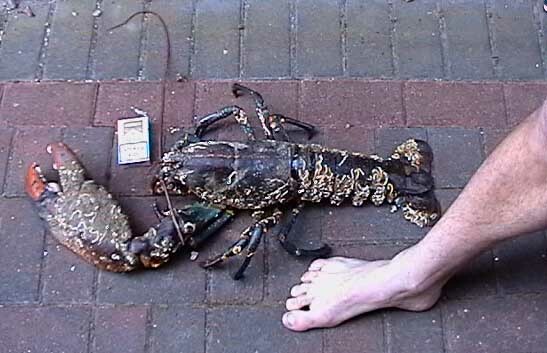 Its skin ranges from brown to yellow in colour, however its shell is usually reddish-brown in colour. There are no external differences in gender until the turtles become adults. To tell the difference between a male and female loggerhead sea turtle, adult males have thicker tales and shorter plastrons compared to females. 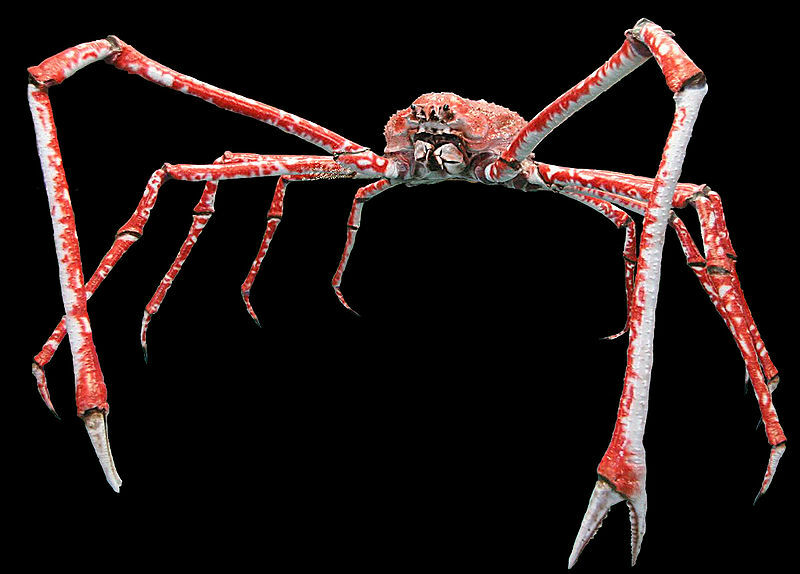 This animal is found in all of the world’s oceans – Atlantic, Indian and Pacific. 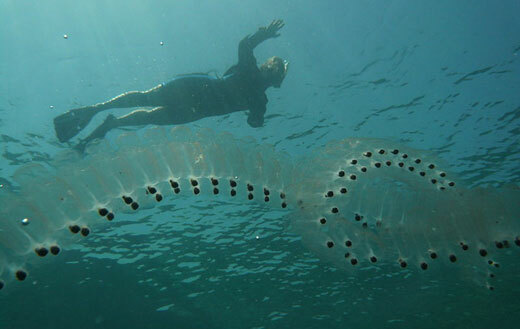 It is also found in the Mediterranean Sea. For most of its life, it stays in saltwater and estuarine habitats. Females only come briefly onto shore to lay eggs. Sadly, the loggerhead sea turtle has a low reproductive rate. Females will lay an average of 4 eggs per clutch, however it will then not produce any eggs for at least 2 to 3 years. The loggerhead sea turtle reaches sexual maturity within 17 to 33 years. It has an average lifespan of about 47 to 67 years. It is an omnivorous creature. However, it mainly eats bottom-dwelling invertebrates. It jaws are large and powerful, so it is an effective tool to dismantle its prey. Unfortunately, younger loggerhead sea turtles are exploited by several predators, as its eggs are particularly vulnerable to organisms on land. Once turtles reach adulthood, their predators are only limited to large marine organisms such as sharks. Due to the low chance of survival even while in its egg, loggerhead sea turtles are categorised as an endangered species. They are protected by the International Union for the Conservation of Nature. Sadly, humans also do play a part even if they do not mean to via fishing gear. Turtles may suffocate if they are trapped by fishing trawls. Turtle Excluder Devies (TEDs) have been implemented by fishing trawlers, in order to reduce the mortality rate of turtles by providing an escape rouet in the nets. The loss of suitable beaches to nest on, as well as the introduction of exotic predators have taken a toll on the population of these animals. In order to be able to restore the loggerhead sea turtles population, international cooperation will be required as the turtles are not endemic to one particular area, but vast areas of oceans. As a result, there are criticial nesting beaches scattered all over the world tha these turtles use.